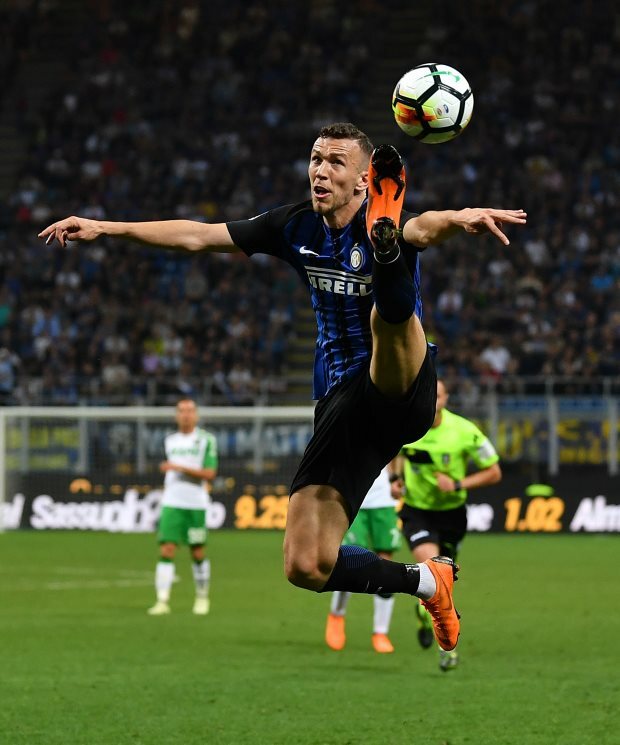 Inter CEO Giuseppe Marotta has indicated that it will be difficult to convince Arsenal target Ivan Perisic to continue at the Nerazzurri. The 29-year-old has tabled a transfer request amidst interest from Arsenal, who want to sign him on a loan deal until the end of the season with an option to buy. But Inter do not want to agree to such a deal and are only prepared to sell him or agree to a loan deal with a mandatory purchase option attached to the agreement in order to guarantee his departure. Perisic’s transfer request has put the onus on Inter to accept an offer and Marotta conceded that it is hard to keep hold of players who want to leave the club. However, he stressed that Inter are yet to receive an offer for the winger from any club. Marotta told Italian outlet FcInterNews.it when asked about Perisic: “It is difficult to keep players who don’t want to stay. Perisic has scored three goals and provided five assists in 25 appearances in all competitions for Inter this season.